If you are looking to buy email list for your business… DON’T. We have noticed that many clients are purchasing email list from fiverr / odesk / freelance and some even resort to buying email list from forums and ebay. Chances are your email list is outdated and worst of all your server will be blacklisted if you are caught spamming. 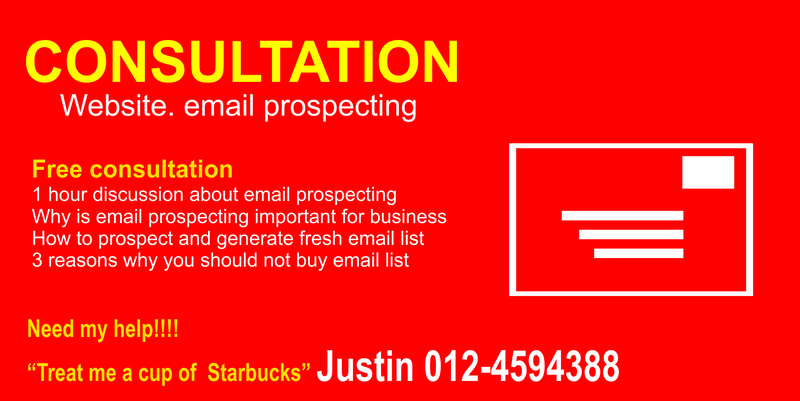 So what should you do if you are looking for email list as fresh leads?